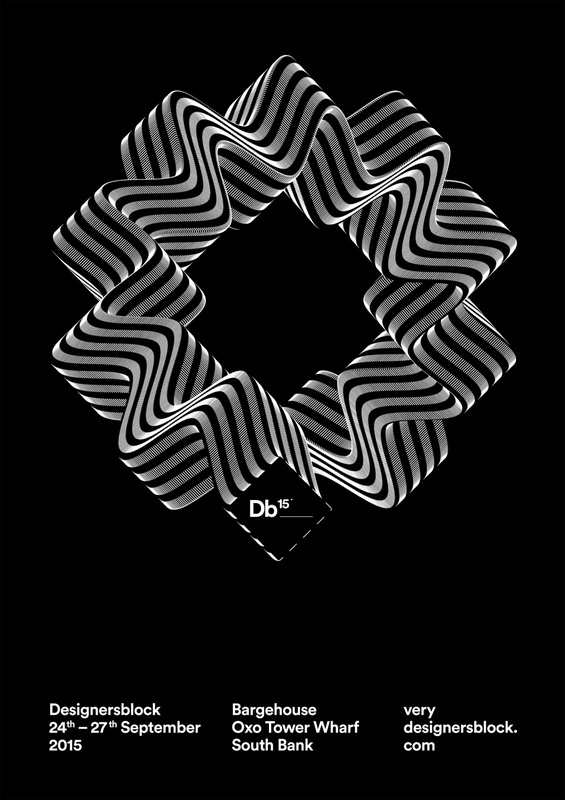 Hawaii Design has created the branding for Designersblock at this year’s London Design Festival. This is the 14th year Hawaii has worked with Designersblock. This year’s Designersblock show runs from 24-27 September.